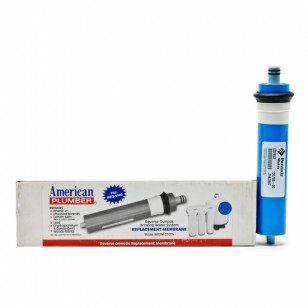 American Plumber is a trusted name in water filtration that offers you peace of mind with their high quality products. The American Plumber WROM-230TN Reverse Osmosis Membrane provides the finest level of water filtration available for use with the WRO-3500 RO System. 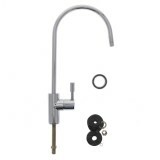 The AMERICAN-PLUMBER-WROM-230TN does not reduce fluoride.